We are very proud to have recently been awarded the Music Excellence Partner award with the Derby and Derbyshire Music Partnership. Here's a picture of Vicki Brown from the Music Partnership presenting us with our certificate in July. At Portway we are committed to providing musical opportunities and education for all. All pupils have a classroom music lesson each week with Mrs. Hindmarch where we develop our singing skills, listen to great music and play lots of different instruments. As a whole class we play 'junk percussion' in Year 3, handbells in Year 4, djembe drums in Year 5 and ukuleles in Year 6. We also have a weekly singing assembly where we sing together as a school. We have two school choirs and a main, combined choir. Partway Choir is run by Mrs. Hindmarch on Mondays after school. Here pupils sing part songs, sometimes unaccompanied. Popway Choir is run by Miss Beecroft on Mondays after school and pupils here sing a wide range of pop-style songs. Orchestra meets on Wednesdays after school and is for pupils currently learning an instrument. At the moment our group has trumpets, saxophones, recorders, violins, guitars and keyboard players. Please let Mrs. Hindmarch know if you'd like to join any of these groups - we'd love to see you there! On Thursday lunchtimes Mrs. Waller runs a group ukulele lesson for Years 3 and 4. Our more advanced learners have the opportunity to play in front of the school each week in our Thursday assemblies. For those who have just begun to learn an instrument, informal Friday lunchtime concerts are held in the Music Room in the Annexe. Three pupils are able to sign up each week to perform in a relaxed and informal atmosphere in front of others. Pupils Perform for the BBC! On Monday 4th March, 11 pupils performed in front of a large audience at BBC Studios in London at the launch of the fourth set of the BBC's Ten Pieces. Musicians and dancers gave a creative response inspired by Benjamin Britten's 'Storm Interlude', showing the audience how the BBC's Ten Pieces is able to develop an appreciation for classical music and how it can inspire children to create their own interpretations. We are very proud to have been selected to perform at this event! On Saturday 3rd November, choir members took part in a large-scale concert at the Genting Arena in Birmingham to commemorate the 100 year centenary of the end of World War One. They sang with 1000 other children from schools across Britain. On Friday 20th April, Choir had an amazing day working with the BBC Singers in school. They performed 'No Place Like' by Kerry Andrew and 'In the Arms of an Oak' by Andy Beck and everyone was able to listen to two beautiful pieces sung by our very talented visitors. Many thanks to the BBC Ten Pieces Coaching Scheme for this opportunity. On Friday 8th June our Year 4 and 5 classes had fantastic steel pan workshops with Richard Arter. We learnt about playing techniques, calypso rhythms and harmonies. We also had a great time playing them together! We are very grateful to the Philip Bates Trust for their funding for these workshops. Here's a picture of Richard with his steel pan set. Can you spot our steel band-inspired artwork and bunting in the background? Night on a Bare Mountain. Stone Age cave art with pupils playing the music. Group work using Pokemon rhythms. Ready for a year 6 class keyboard lesson. After listening to 'No Place Like' by Kerry Andrew, our three Year 4 classes developed their own 'home town' compositions. What sounds can you hear? Listen carefully and hopefully you'll hear some DCFC sounds! For the past five weeks Year 6 have been learning to play the ukulele. Here's Picasso's version of 'Smoke on the Uke'! A big thank you to Joe Keelan for his help with resources. 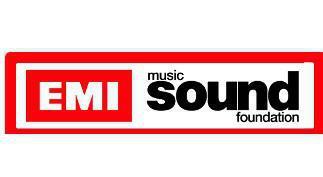 The EMI Music Sound Foundation for enabling us to purchase a class set of ukuleles. 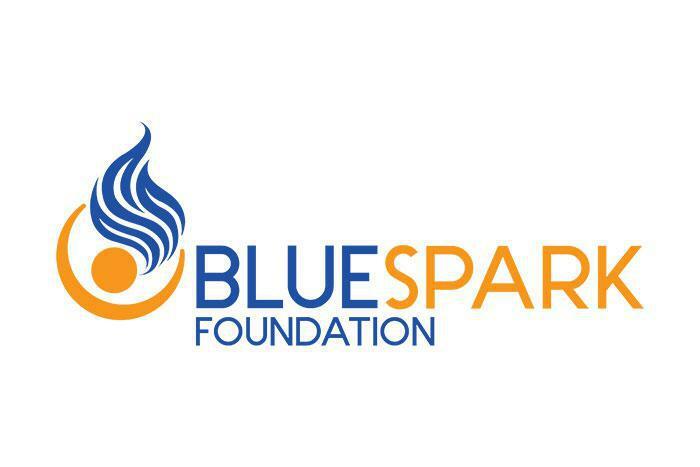 The BlueSpark Foundation for enabling us to purchase a class set of headphones for our keyboard and IPad work. 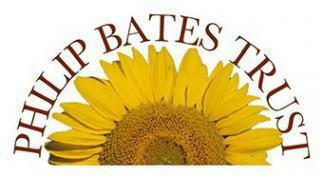 The Philip Bates Trust for funding our steel pan workshops with Richard Arter.